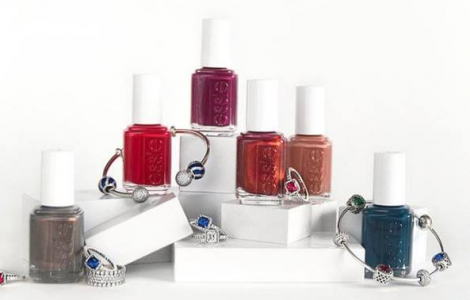 Win FREE essie & PANDORA Holiday Prize Pack! Through December 11, 2017 Enter for your chance to Win a FREE essie & PANDORA Holiday Prize Pack! All you have to do is follow the link and fill in the form with your information. There are 5 FREE Holiday prize packs to be won consisting of the new essie Winter 2017 Collection and a $100 PANDORA Gift Card! Limit of 1 entry per person. Must be age of majority or older to enter.